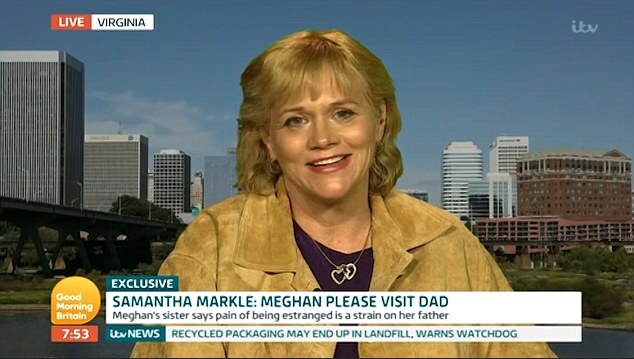 Duchess of Sussex Meghan Markle‘s half sister Samantha Markle over the past few days has been drawing a lot of social media attention. 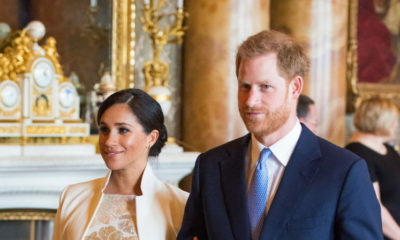 Just last week, the 53 year old media personality made headlines after taking to Twitter to accuse Meghan of ignoring their father whose health seems to be deteriorating rapidly. The older Markle sister launched her Twitter war shortly after Meghan’s father Thomas said that his daughter had cut all ties with him. 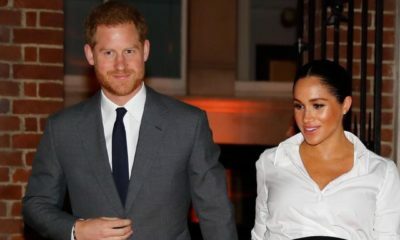 In the wake of the buzz, Samantha made an appearance at the Good Morning Britain Show on Monday where she spoke at length about the state of the relationship between herself and Meghan and if she’s cashing out from Meghan’s marriage to the royal family. Let’s face it, we all have to survive, money makes the world go round, so if you want to call that cashing in, that’s fine. But no one in media would refuse a paycheck for talking about the royals. On her infamous Twitter charade, Samantha opened up about regretting it “to a degree”. F……k you all.Get a life. 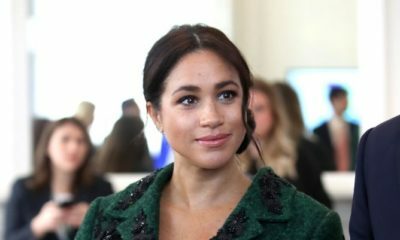 leave Meghan alone and let her be. If I were her , I will cut off ties with you forever. Evil family. members. Now we know what Cinderella’s did after the prince carried her on a horse into the castle. Samantha has rehashed the story of Cinderella which we had thought was a table into the present. What an ugly, racist, jealous, greedy, ill-mannered woman who lacks proper home training! This aunty Samantha is just shameless kai!